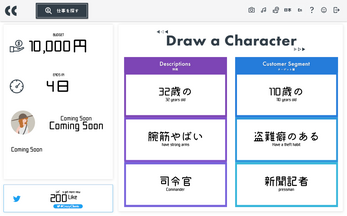 CrazyClients is a practice tool for character designers who wants draw many kinds of characters. 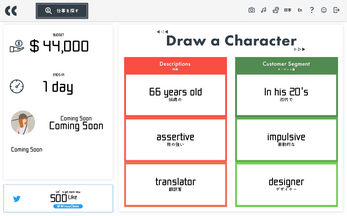 You've got a job offer of character design from a crazy imaginary client. 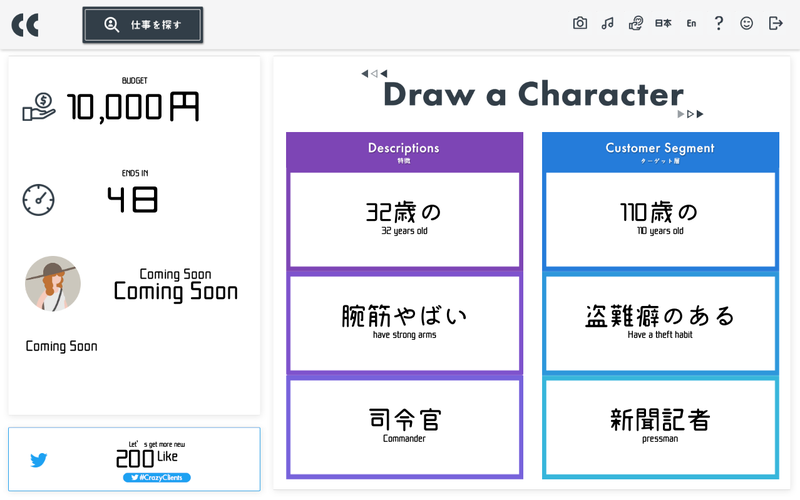 Let's make a original character considering the request of the client by the deadline. You may get flexibility and adaptability skills that need for a professional character designer! We will find clients for you from all over the world. Let's design a character If you found a fine client. Let’s work with suit’s budget. Post your design on SNS. Your heart will break off sometimes but let's get objective opinions from everyone! Feel free to leave me a comment or request!